Holiday Style 2014: Shine bright! Shine bright for the Holidays! The holidays are here and what better time to shine than now! Here a few pieces that will help you sparkle. Party all night long or ring in the New Year in this strapless gold dress. Up Till Dawn Strapless Sequin Dress, Slimskii.com, $44.95. Feeling French or just want a sneaky way to wear a hat indoors, then this beret is the way to go. 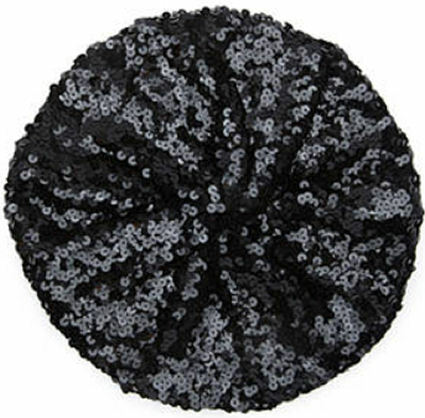 Forever21.com, Sequined beret, $890. Dare to wear white? These shoes look great with skinny white ankle length slacks. 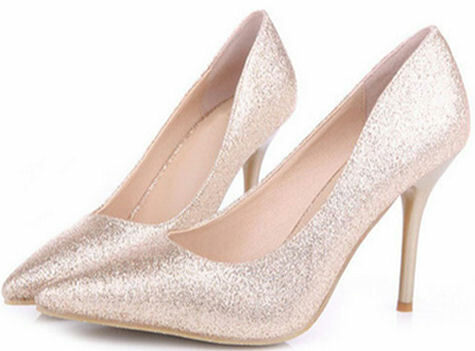 Shiny Pointed-Toe Faux Leather Pumps, Oasap.com, $61. Since this skirt is fitted and short, pair it with a solid colored oversized sweater to balance it out. 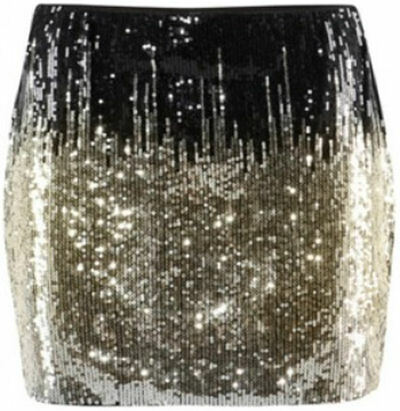 Mini Skirt in All Over Sequins, Chicnova.com, $30. 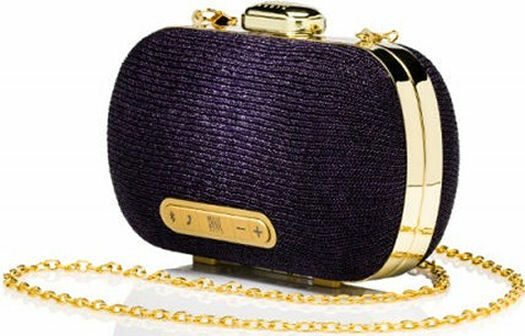 It’s a fashionable clutch and a speaker in one, so you can rock out while looking good! Stelle Audio mini clutch speaker, StelleAudio.com, $149.